The future has arrived! The '90s are just around the corner and you need cutting edge technology to keep up with the high-tech world of computing. ** Cosmonaut ** designs and develops "World Wide Web" sites for businesses and non-profits. 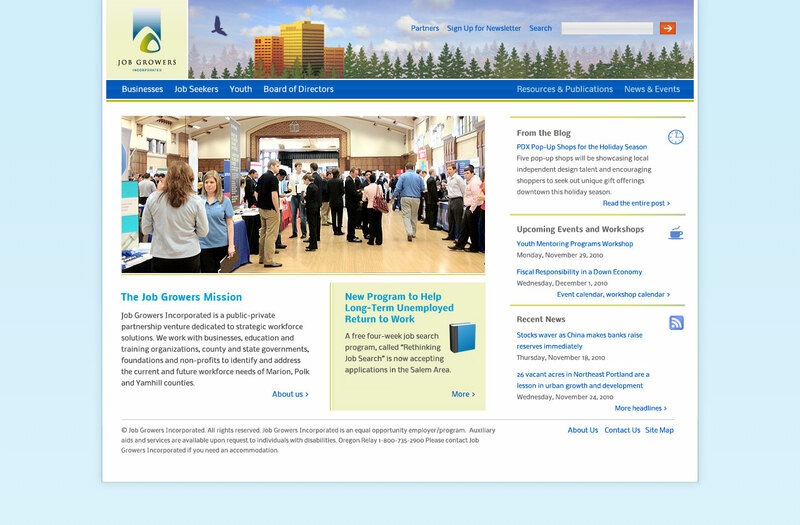 We build these sites using Drupal 7 but not exclusively. Cosmonaut also does a lot of design and photography. Please move your input device to learn more about us. 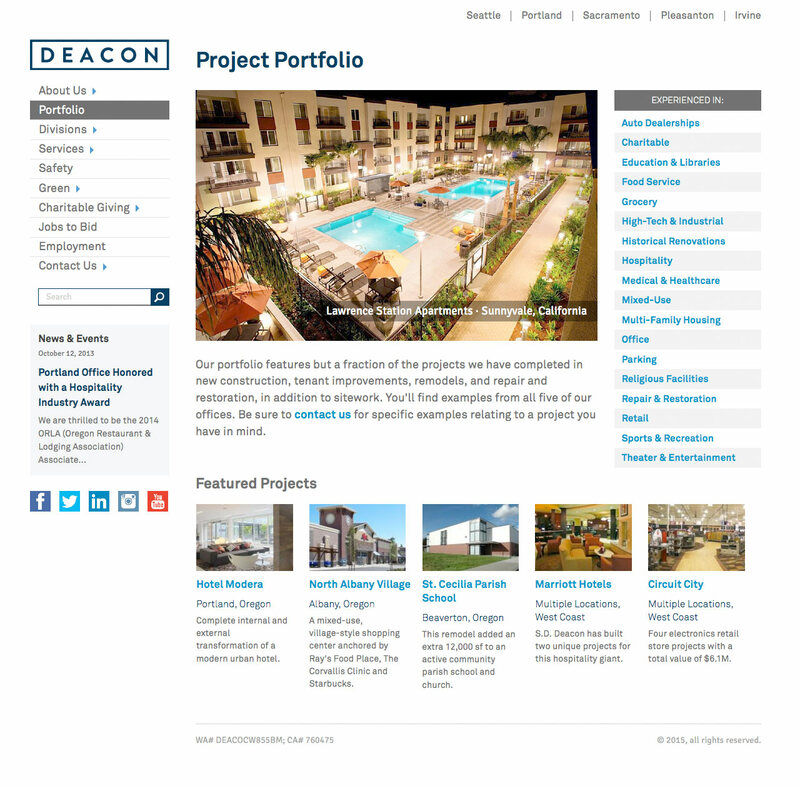 In early 2015 we designed and developed a fully responsive, Drupal 7-based web site for this general construction company and long-time Cosmonaut client. 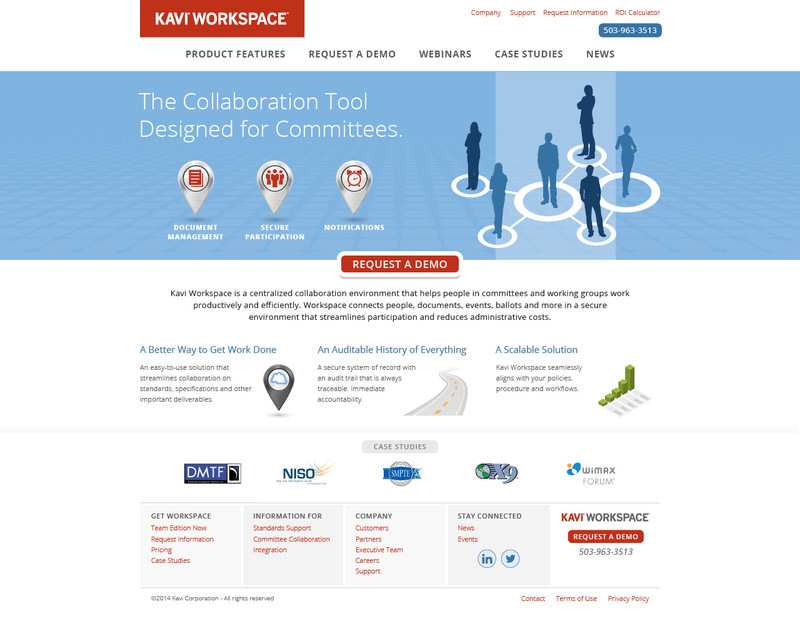 A modern, icon-driven web design for Kavi Workspace software. 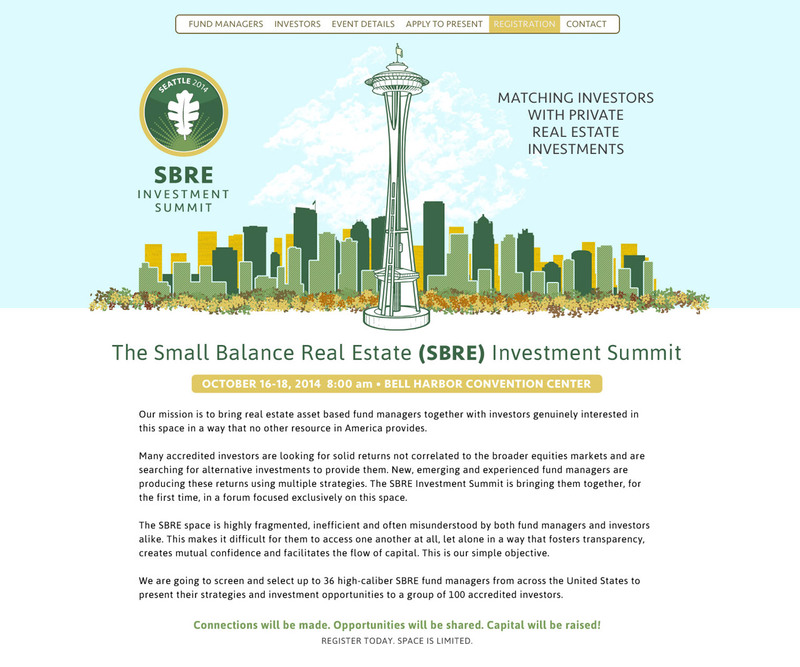 We branded and designed this web site to advertise a capital-raising event in Seattle presented by Fairway America. 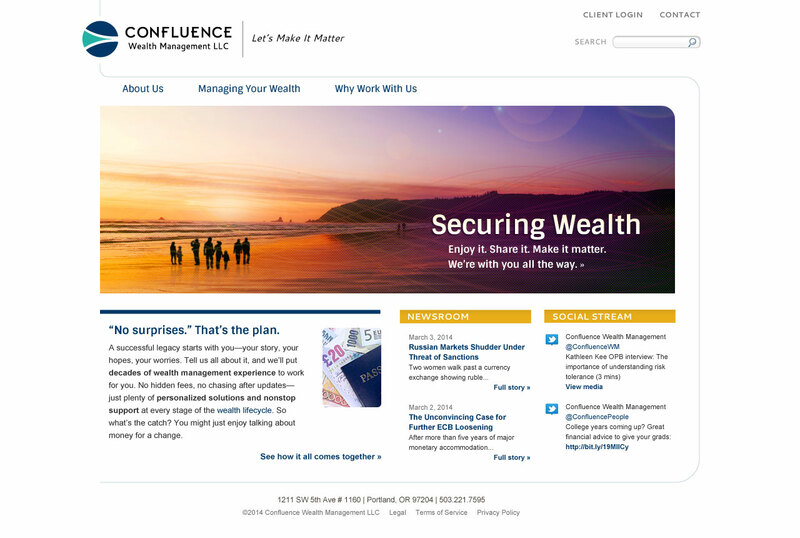 Cosmonaut created a new identity, brand and design style for this downtown Portland wealth management firm. 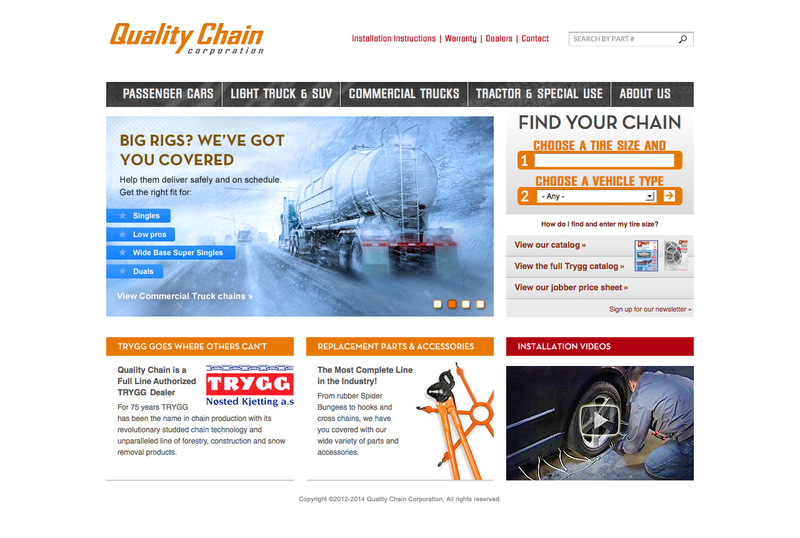 A responsive eCommerce site built in Drupal 7. Cosmonaut branded, designed and developed a responsive, eCommerce-enabled Drupal 7 site for MHCO that features subscription-only content. 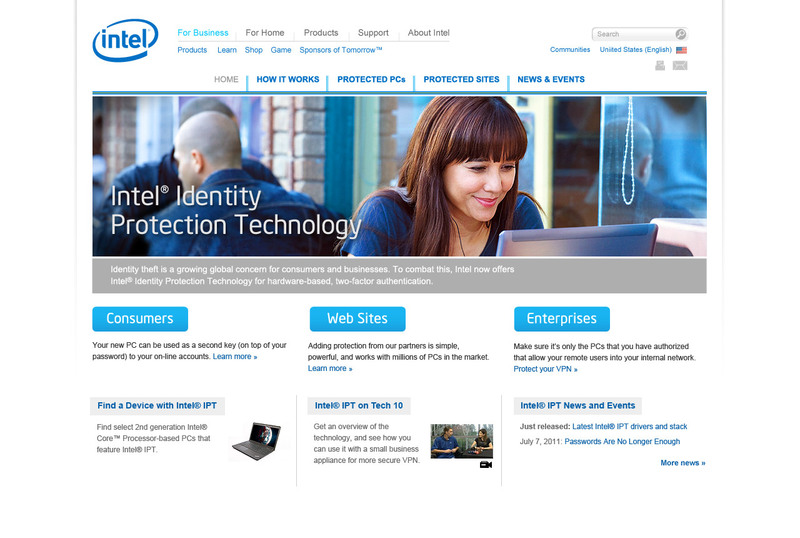 We designed this landing page for Intel's IPT microsite. 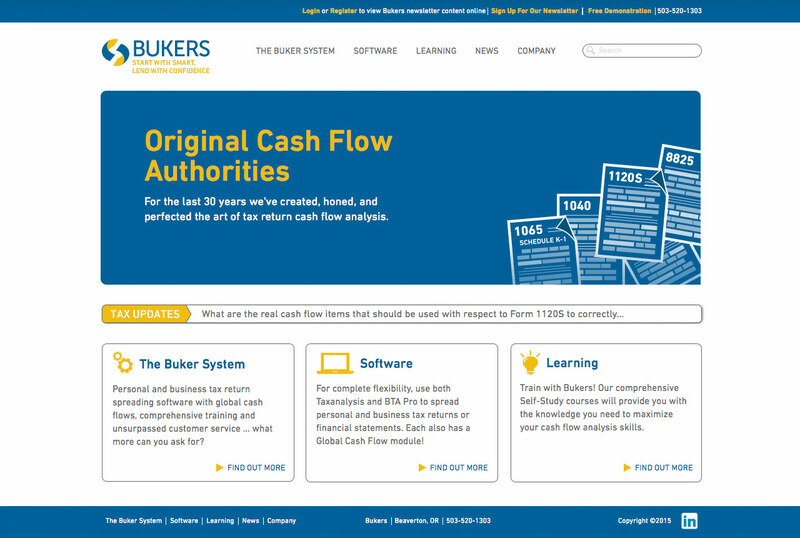 Drupal 7 web development for the Taxanalysis software web site. 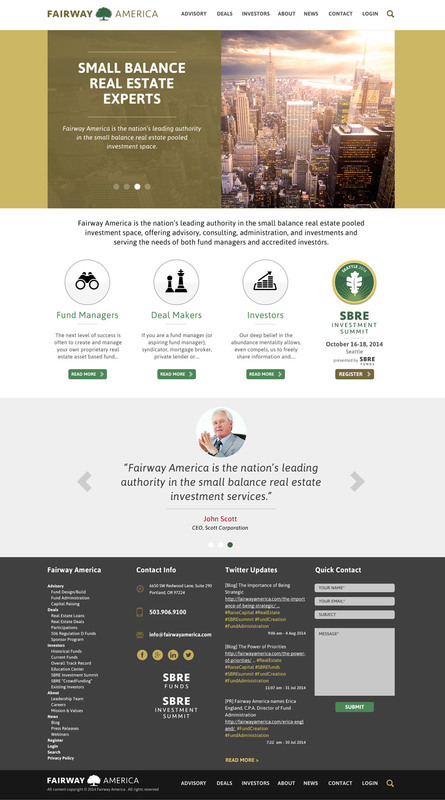 Identity design, branding, creative web design and development for Fairway America's new flagship web site. 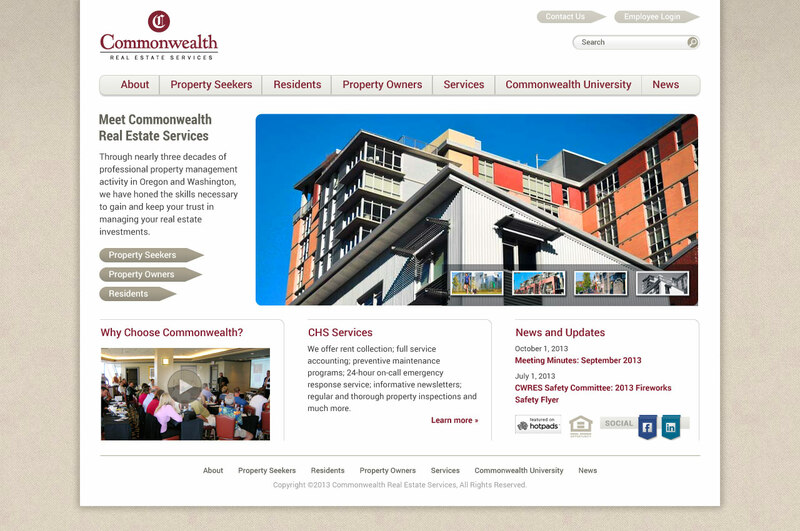 A mobile responsive Drupal 7 site designed and developed for a Portland property management company. 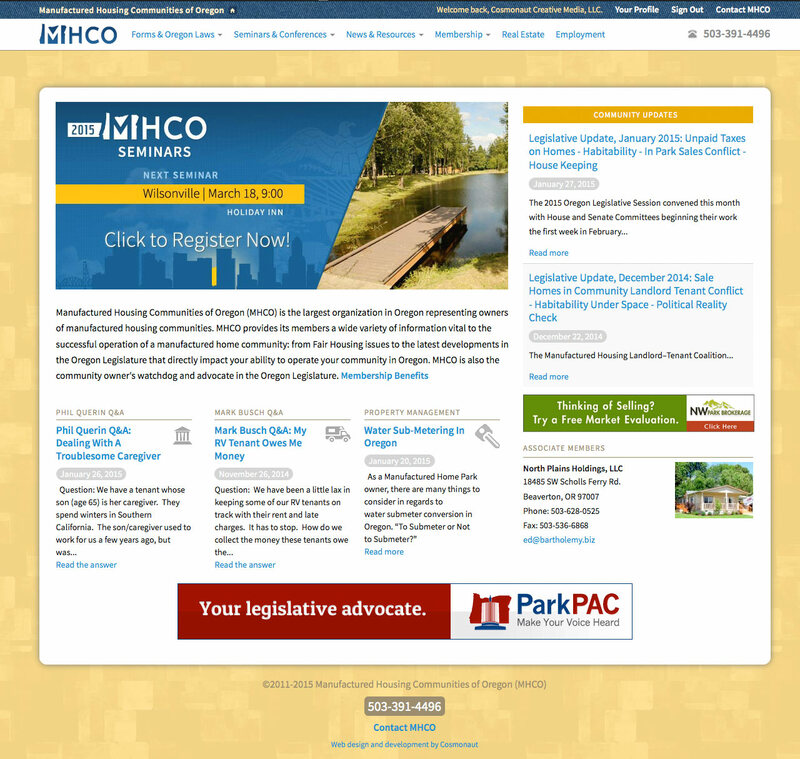 An Oregon state government-funded web site designed and built in Drupal 6. 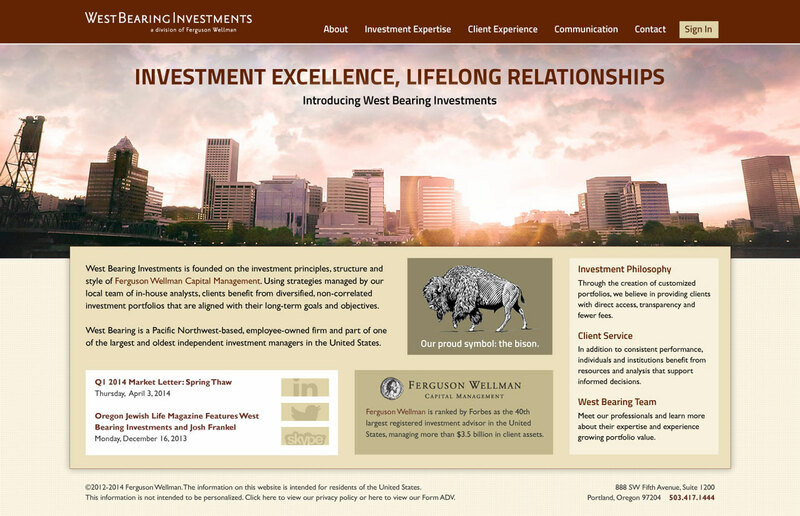 Cosmonaut designed and developed a responsive Drupal 7 site for the newest division of Ferguson Wellman Capital Management in downtown Portland. ©2006-2015 Cosmonaut Creative Media, LLC. This design is a loving tribute to the Commodore 64. Please do not sue us. Cosmonaut specializes in responsive web design and web development, photography and graphic design. We're based in Old Town Portland. Check out Lacklister.com, a new site that compresses listicles and slideshows into one click. A more efficient way to waste your time.